From groceries to clothing to just about everything, we depend on truckers to supply the U.S. with products every day. In fact, 70% of all goods are delivered via trucks. But a shortage of drivers is creating problems not only for the trucking industry and businesses, but also for consumers. According to the American Trucking Association, “There’s a shortage of roughly 50,000 truck drivers across the country. And it’s hitting both businesses and consumers in the wallet.” Shipping prices are increasing, and it’s trickling down and driving prices of consumer goods up. So what can your fleet do to help retain drivers? Sure, higher pay is at the top of the list, but have you thought about making your rigs more comfortable and flexible for your drivers? 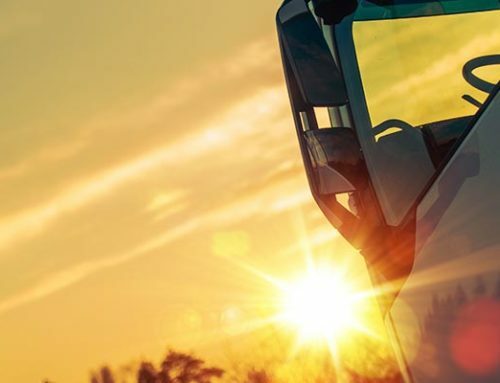 A recent study by Truck Driver Jobs revealed that 15% of drivers leave due to equipment issues. Let’s explore the ways equipping your fleet with new chassis could help you retain a percentage of your drivers. 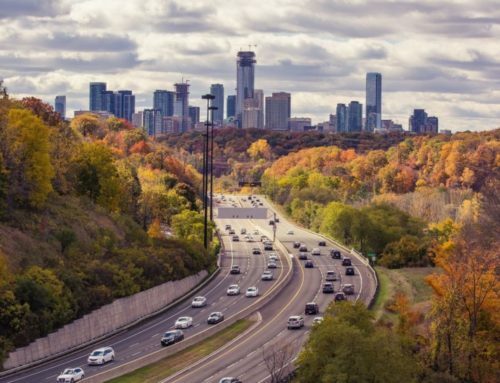 With diesel prices on the rise, managing fuel efficiency can put dollars back into the business, allowing you to give back to drivers incentives. 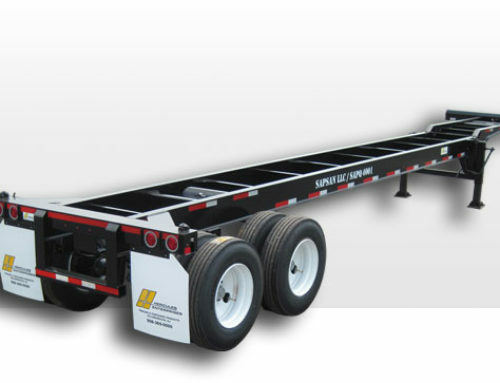 The right chassis for the load can make a huge difference, sometimes up to 3% in fuel savings. For example, adding lightweight chassis to your fleet can improve aerodynamics and make a significant difference in fuel consumption. You can retain more profit and put the savings back into your drivers’ pockets. Since 2016, more trucking companies have added chassis to their fleets off-setting port turn times. Truckers can decrease their port times as much as 2 hours when provided with chassis, increasing efficiency, and in turn, driver profit. Older chassis with wear and tear such as rust or worn out parts can be a hazard for drivers. By providing updated chassis, your drivers can feel secure and have peace of mind on the job. Truckers on long hauls appreciate as much comfort as they can get. 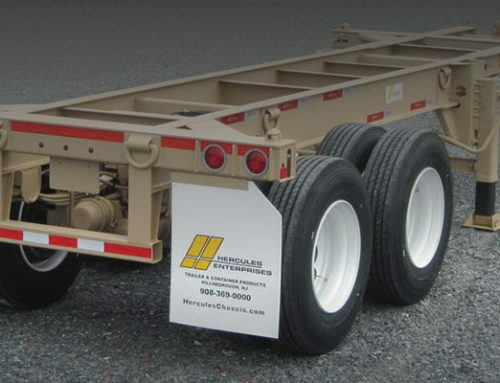 A new chassis can make for a smoother ride as well as provide health benefits such as decreased back pain and stress reduction. 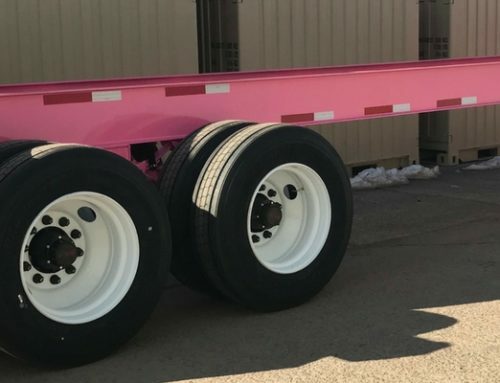 If your fleet hasn’t upgraded in awhile, maybe it’s time to analyze how new chassis can lead to a reduction in violations and fines for the company. Being stopped and having to wait for equipment inspection takes away valuable driving time for truckers. Upgrading now can save in the long run.